North Star Ice Equipment has built a worldwide reputation for the design and manufacture of high-capacity, industrial flake ice machines. 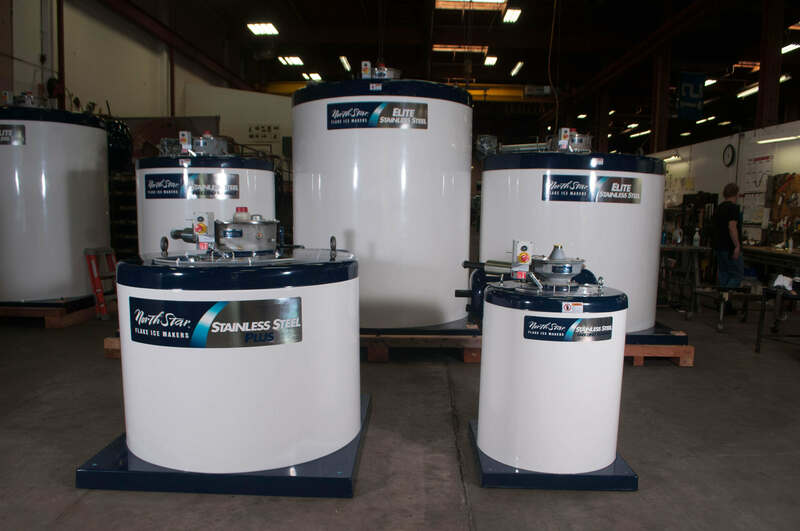 The company’s primary product line is a drum ice maker with a vertical stationary evaporator, which is available in six models with capacities that range between 2 and 56 tons per day. Machines can also be combined to increase capacity. North Star ice makers are well known for their heavy-duty construction and dependability. During World War II, Halibut Liver Oil Producers of Seattle, Washington became the world’s largest producer of Vitamin A, derived from cod liver oil. As production increased, cod livers were shipped to Seattle for oil production from as far away as Mexico and the Aleutian Islands, resulting in irregular deliveries throughout the year. 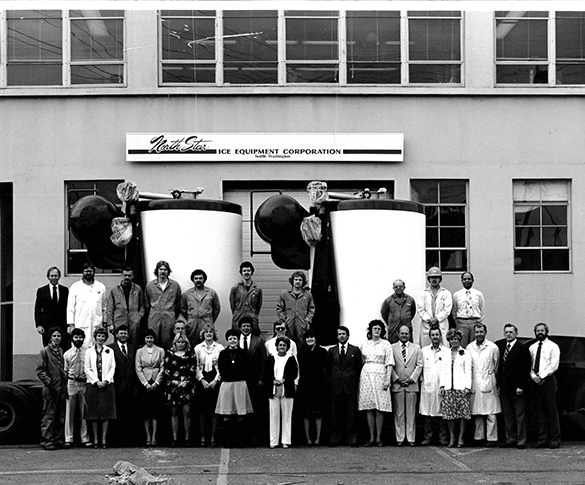 In 1945, the company decided to construct a cold storage facility so that processing could be done in an orderly basis. Foreseeing constantly increasing labor costs, the company departed from the usual pattern of a block ice plant and ordered flake ice making equipment together with a mechanical ice delivery system. 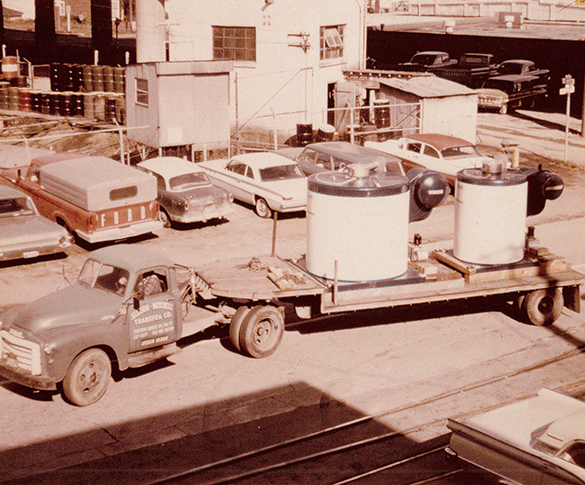 Although the ice produced was of reasonable quality, the initial machines installed were mechanically unreliable. 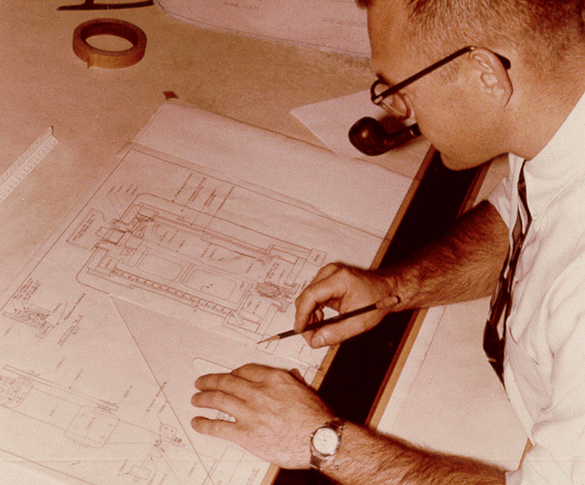 As a result, in 1949, the company undertook development of a new innovative type of ice maker to produce dry, sub-cooled, “flake ice.” The newly designed machines were not only more dependable, but the flake ice they produced was far superior in cooling performance and handling than the other types of ice used at the time. Halibut Liver Oil Producers felt this ice machine would have applications in the wider fishing industry, and the company that was to become North Star was created as a separate entity. 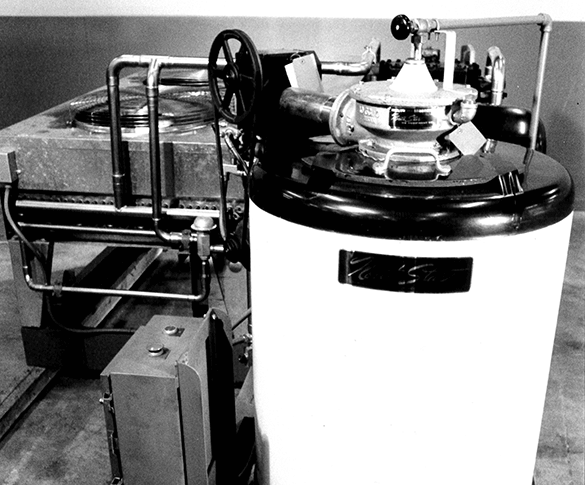 The first flake ice machine sold was installed in Nova Scotia, Canada in 1951. Today, North Star has flake ice machines and ice handling systems operating worldwide in the fishing, aquaculture, concrete, meat and poultry processing, chemical, packaged ice, baking, produce, and a variety of other industries. Halibut Liver Oil constructs a cold storage facility to aid in processing cod liver. Block ice was originally used to cool the product. 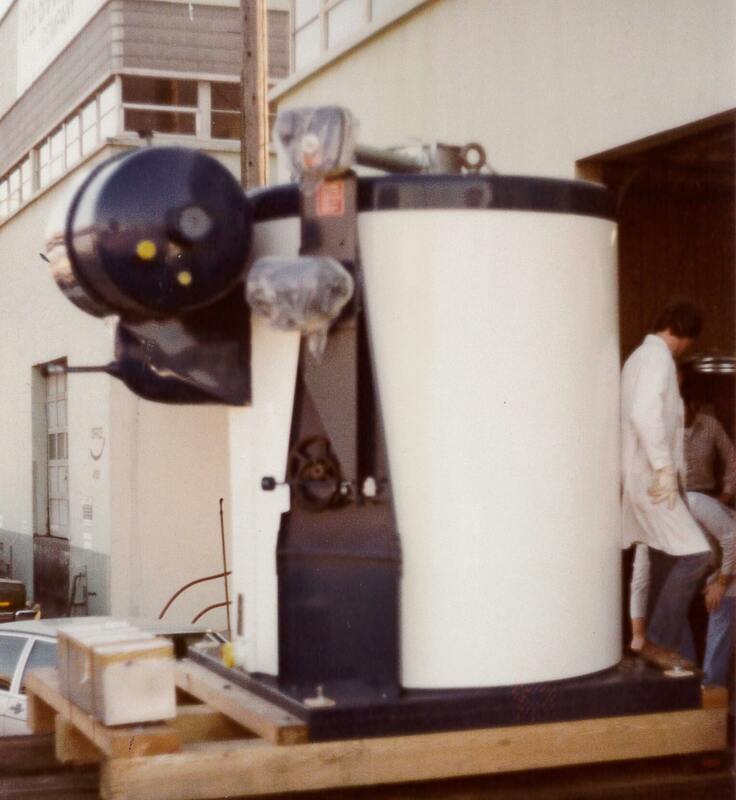 After switching to more efficient, chipped-ice making equipment a couple years’ prior, the company started development of an innovative, new ice maker that would produce dry, sub-cooled, "flake ice". It was discovered that the flake ice was far superior in cooling to other types of ice used at the time. 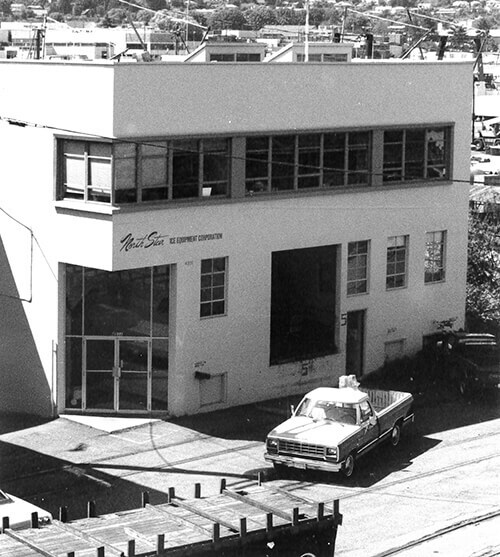 Recognizing their newly developed flake ice maker was significantly more reliable and efficient than other ice machines on the market, Halibut Liver Oil Producers knew this product was ideal for Seattle's booming fishing industry. In 1951, they formed North Star Ice Equipment Corporation. The company sold 13 flake ice machines in their first year. Sales tripled within 5 years. North Star's product line had grown to include 4 models, with the Model 60 being the largest size offered at this time. North Star transitioned to new ownership. 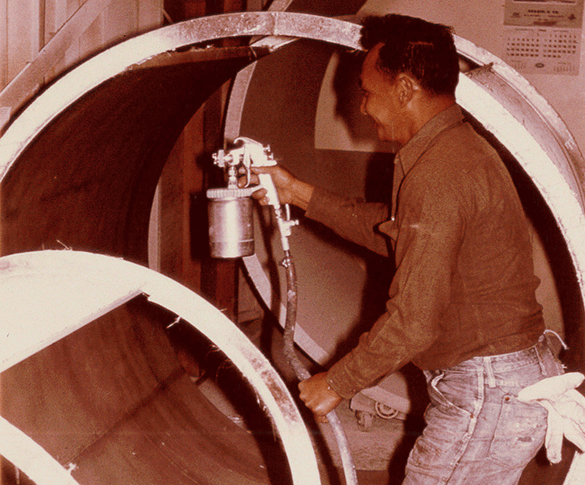 Today, the company has been owned and managed by the Shepardson family for over 40 years. North Star added the Stainless Steel flake ice maker to the product line. 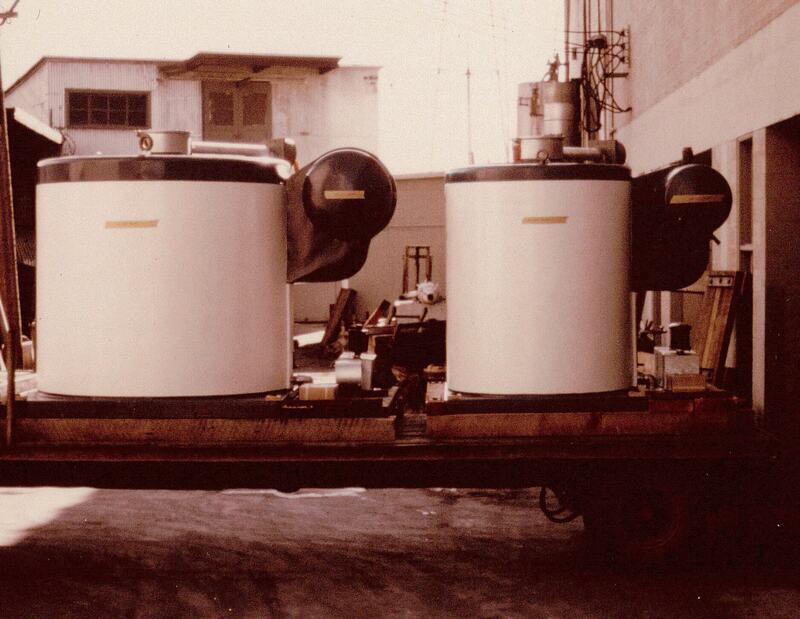 106 of these ice makers were shipped within the first year of induction. 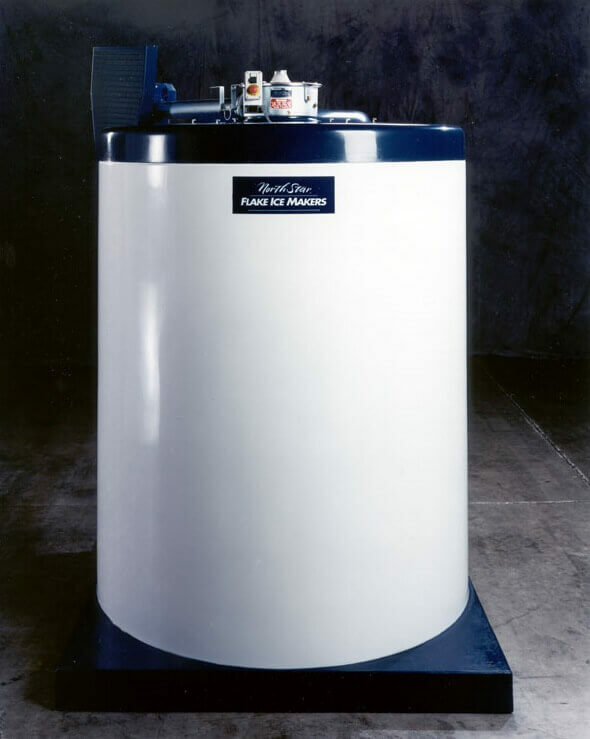 In 1980, North Star unveiled the first Model 90 ice maker. The Model 90 completed our ice maker family and is the largest ice maker we build today with a capacity of about 50 tons of ice per day. 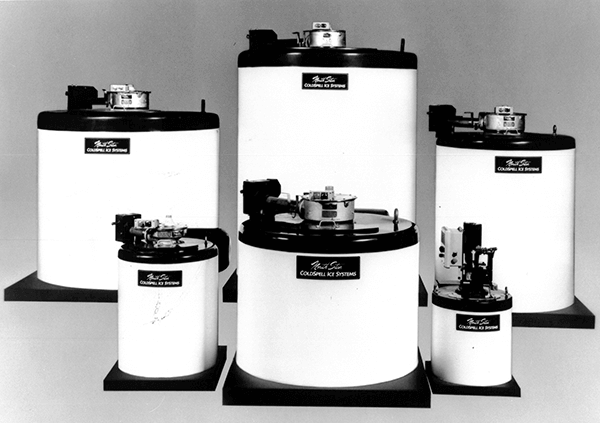 North Star flake ice makers and ice storage and delivery systems remain at the forefront of the industry. We’ve developed a tried-and-true product line of over 20 different ice maker configurations, storage solutions and delivery equipment that cannot be replicated. With decades of knowledge as a foundation, North Star continues to set the standard for building quality equipment that lasts a lifetime.